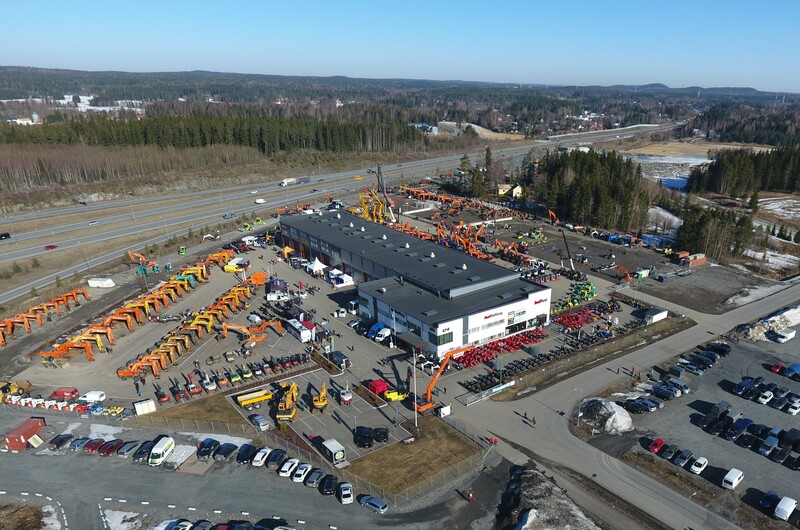 RealMachinery Ltd, founded in 2010, is a nation-wide full-service house specialised in machinery, that sells, rents, maintains and equips earthmoving machinery for each purpose. In addition to RealMachinery, a part of the machinery house is Dae-Tek Ltd which has over 25 years of experience in machinery sales and importation. In 2017, the net sales of new RealMachinery Group were EUR 65 million and it employs approximately 100 persons in total.